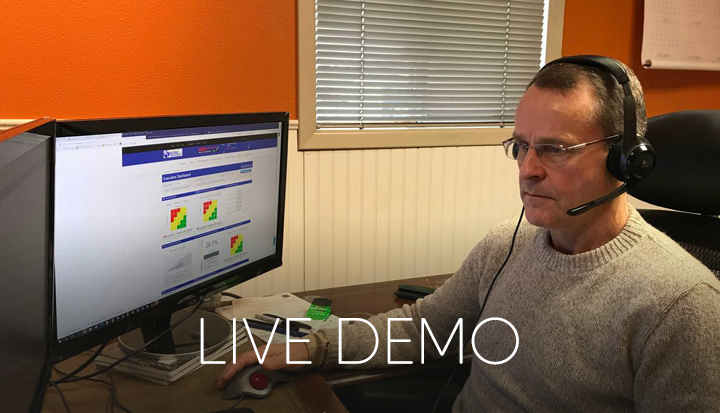 You should schedule a live demonstration if you are already familiar with the Part 5 Automation Tool, have more specific questions about how it can fill your needs. Again, we highly suggest you watch the demo video first, as you will get more out of a live demonstration if you already know how the Automation Tool works. What Does the Demo Video Show? 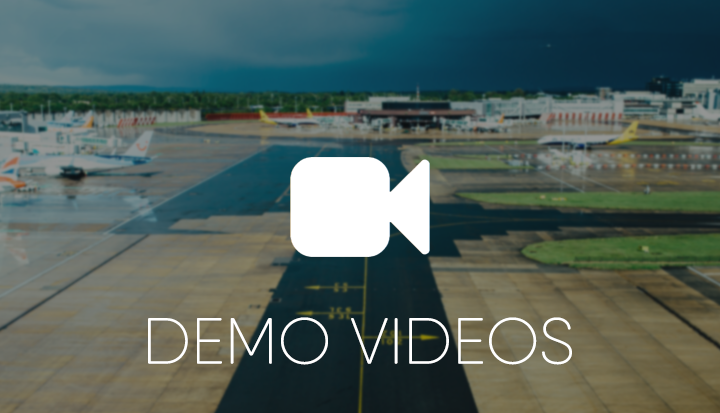 You should watch the demo videos instead of scheduling a live demonstration if you are unfamiliar with the Part 5 Automation Tool.